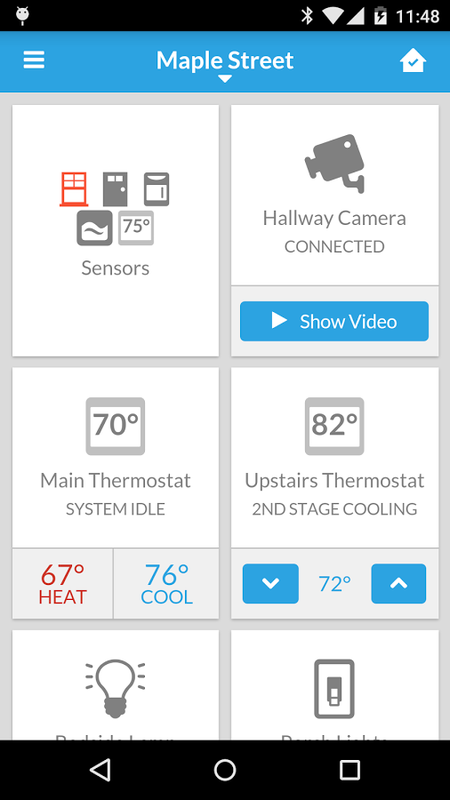 Take control of your home’s heating and cooling energy expense with a Trane Nexia Wi-Fi enabled thermostat. 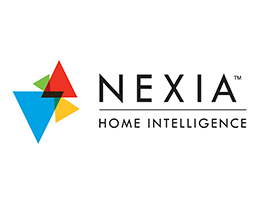 With a Nexia thermostat you can control the temperature setting in your home from anywhere with a simple app on your phone. This thermostat is not your ordinary home tool. 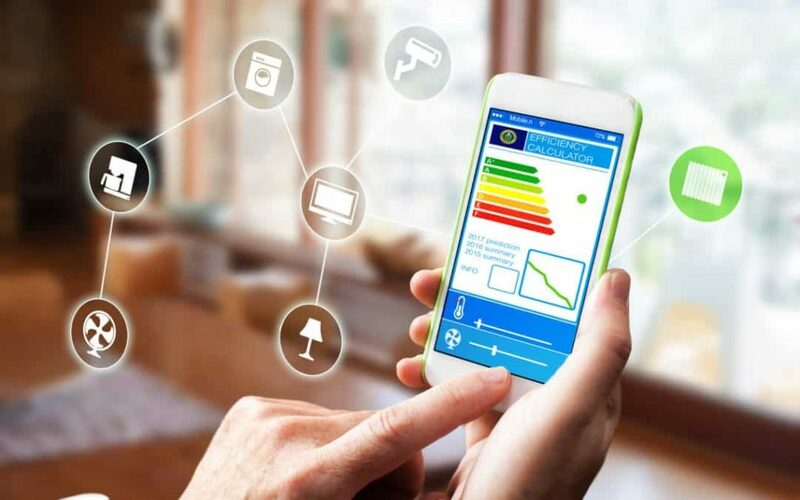 Nexia and Trane partnered up to take advantage of the latest technologies, so you can receive real time HVAC diagnostics, and reminders to change your filter or schedule routine maintenance right to your phone! 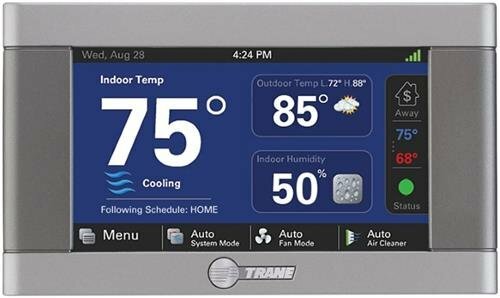 With Nexia and Trane the possibilities are endless, but with this intuitive technology you can be in the know an in control while on the go. Setup trouble? 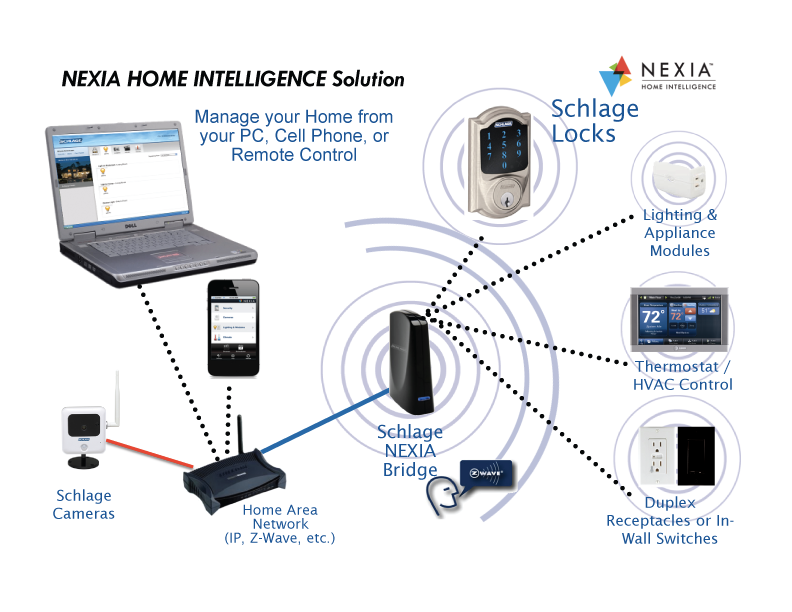 Check out the Nexia Setup Guide here.